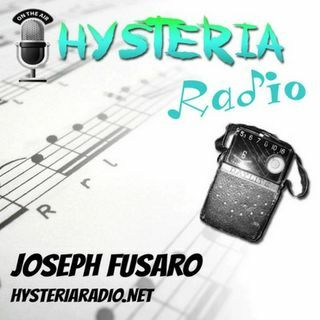 Alan Scherer stopped by Hysteria Radio to talk with Joe about photography, running, life, and Alan's new show; Little Bits of Life. Fair warning, both of these guys are good for an occasional, rational, tangent. Thank you for your support. We are always grateful and appreciative for you shares, recommends, and 5 star reviews.